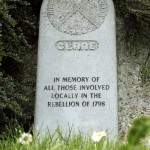 The very first battles of the 1798 Rebellion occurred here in Clane and in Prosperous, where many died. Dr. John Esmonde, who was later hanged from Carlisle Bridge in Dublin, led these local forces. Kildare rebels were led by Painstown man Wm. 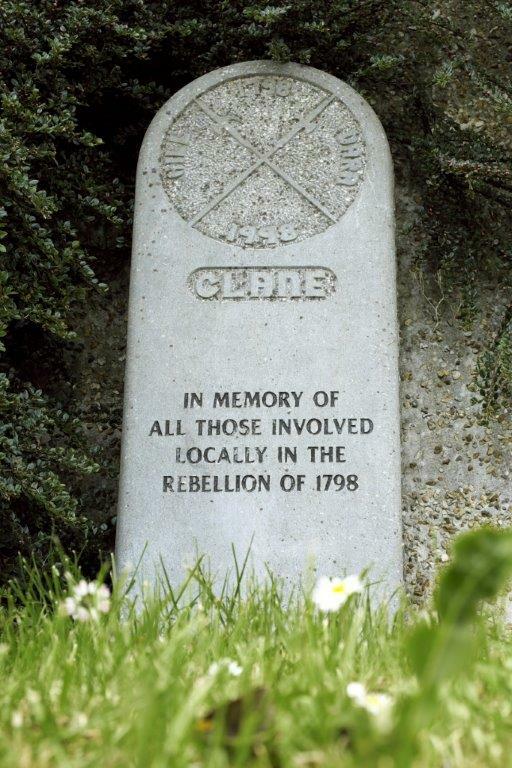 Aylmer and the two national leaders of the rebellion also lived locally, Wolfe Tone and Hamilton Rowan.